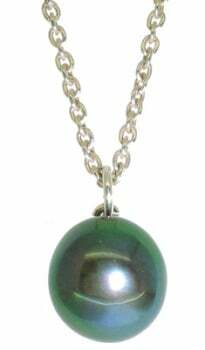 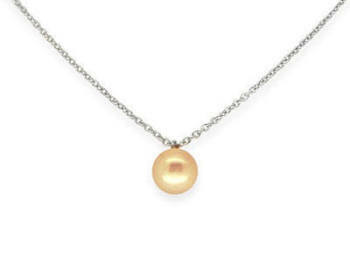 Our pearl jewellery is handmade in our Surrey workshop. 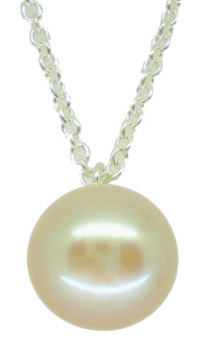 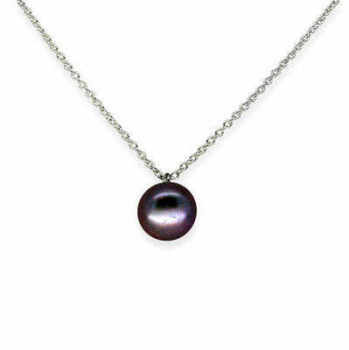 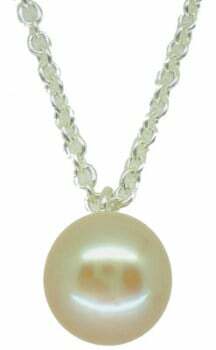 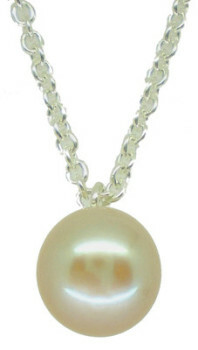 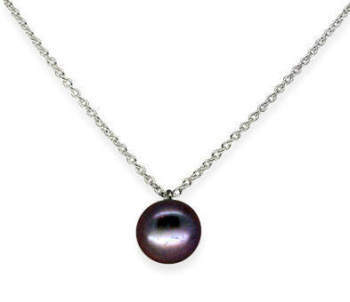 We offer a wide range of pearl colours and sizes which are both simple and elegant. 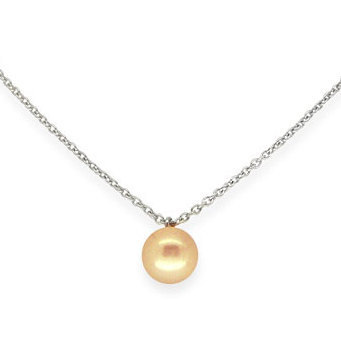 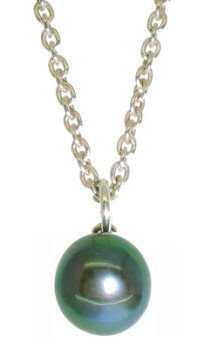 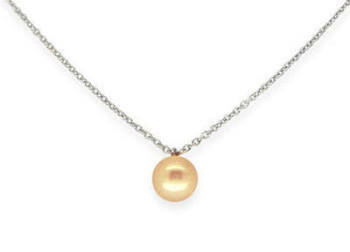 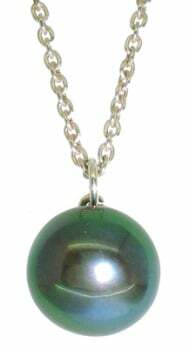 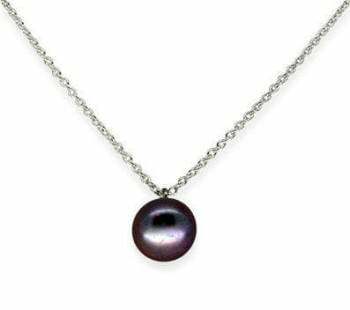 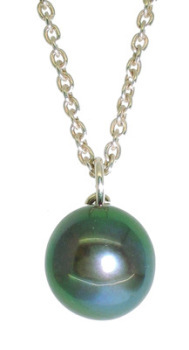 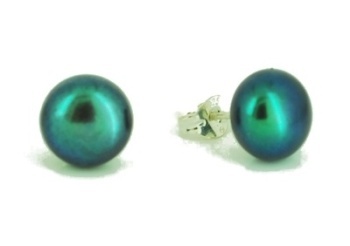 All pearls are freshwater cultured pearls with either silver, gold or rose gold settings. 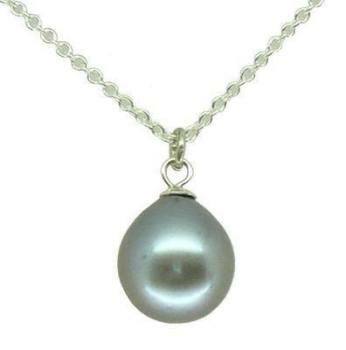 Our pendant and earring sets are regularly requested by brides to wear both themselves and as gifts for the bridesmaids on the day of the wedding. It's the perfect reminder of a beautiful day that can be cherished everyday thereafter. If you have any special requests regarding pearls please contact us, [email protected] or 07957 371 254 and speak with one of our advisors.